The Redwalls are a four-piece rock band influenced by the music of The Beatles, The Kinks, The Rolling Stones, Bob Dylan and David Bowie. 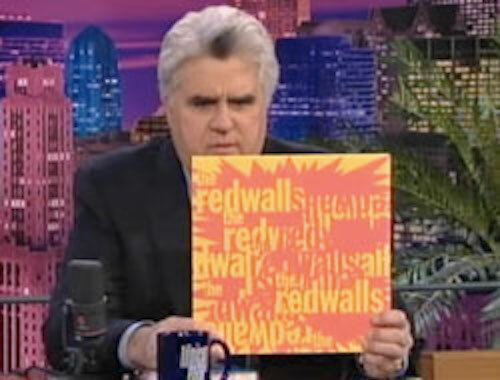 The Redwalls spent the summers of 2005 and 2006 touring with Oasis, and playing at Lollapalooza. They have also performed on Late Night with Conan O' Brien, The Tonight Show with Jay Leno, and The Late Show with David Letterman.